Commercial and domestic furniture upholstery specialists! Do you want to create unique furniture pieces for your home or commercial establishment? Can you envision the perfect piece that you just can’t find in any regular furniture store? Are you looking to breathe new life into a favourite, sentimental piece of furniture? Perhaps you need a full furniture fit-out for your business? Daniel’s Quality Upholstery offers a complete range of fabric and leather upholstery services. With vast experience in domestic and commercial upholstery, we can work with you to create something truly unique and special with efficient turnaround. 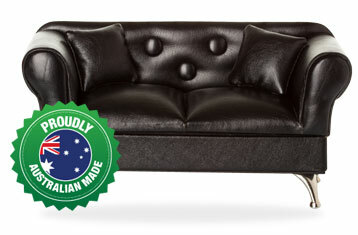 Get the high-class, designer look and the quality of Australian made at a fraction of the price. Deal direct and don’t pay retail!